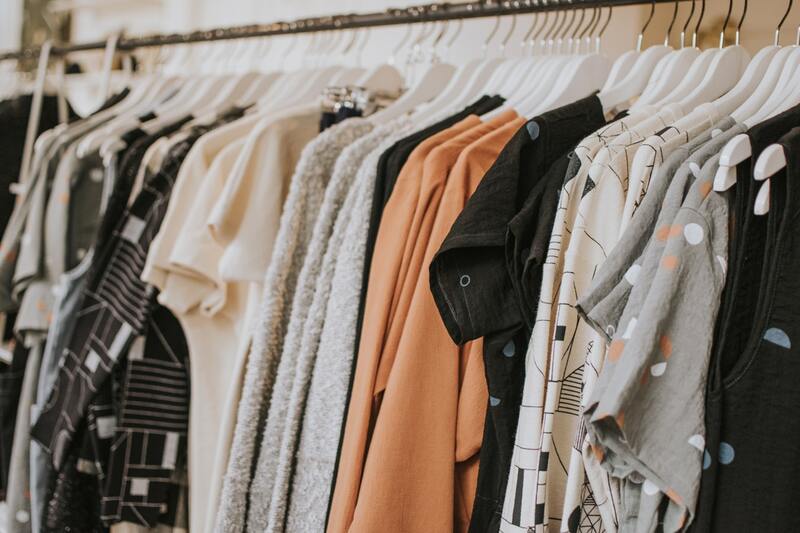 Discover the vegan side of the West End and explore ethical brands and shop for organic products while learning about sustainable practices in the fashion world. You will start in Covent Garden, the heart of beauty and skin care shops and end in Soho, an eclectic area full of hidden stores and restaurants and home of the vibrant Carnaby Street. 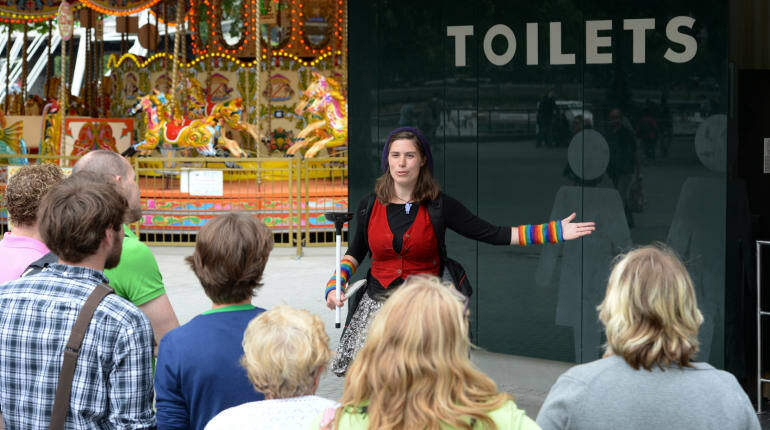 This 1.5-hour walking tour covers iconic London from a new perspective, introducing guests to the history and surprisingly dynamic modern politics of the Public Toilet. Why? Well, Loo Tours are designed by and for adventurous spirits who want to see the world differently, who love history and off-the-beaten-track adventures and who care about important social issues. As the evenings get darker and the leaves fall from the trees a certain kind of atmosphere can be felt here in London. Come and enjoy the spirits around you and learn about mischevious poltergeists, tragic events and headless apparitions. If there’s one thing people across the country travel to London for, it’s the Christmas lights. 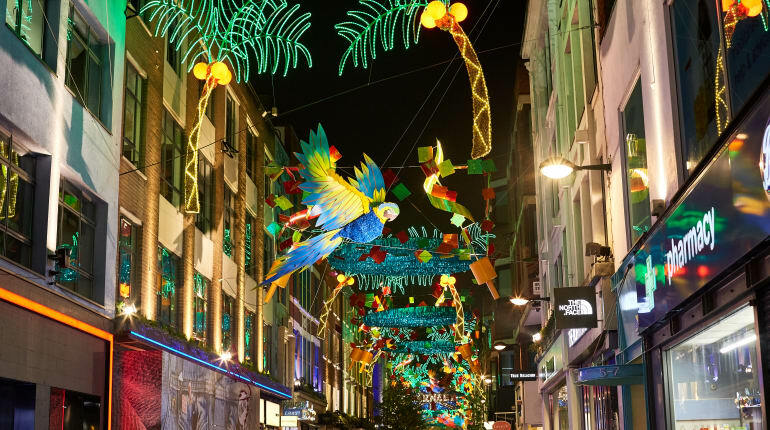 Come and explore London’s sparkling Christmas lights on this fun-filled tour. 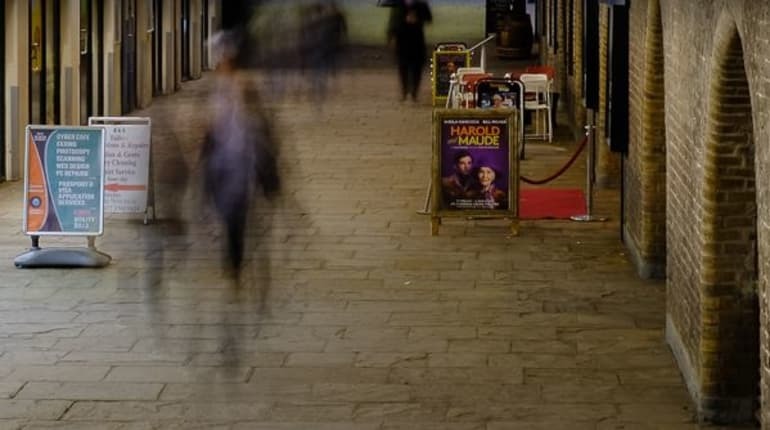 You’ll get the opportunity to wander through lesser-known streets to see festive decorations and hear unusual, sordid and magical historical tales of the area! From luxurious Mayfair to the bright lights of Soho, you will discover the most instagrammable Christmas scenes off the beaten track! 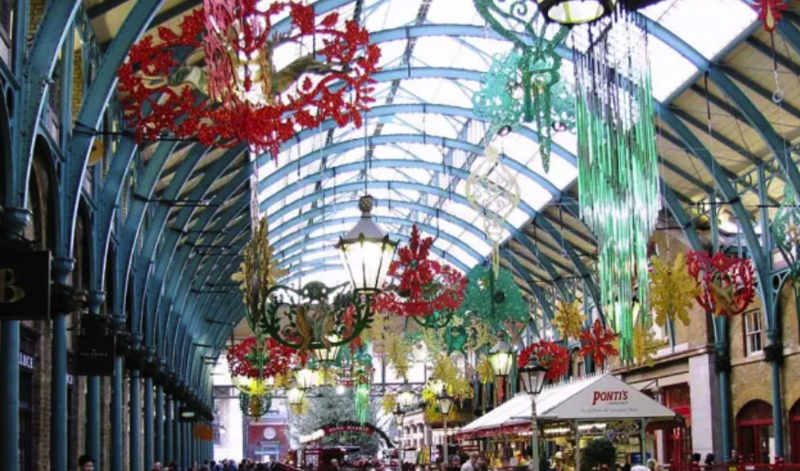 Immerse yourself in London´s festive spirit whilst exploring Covent Garden’s market and independent shops, as well as soaking up Carnaby´s vibrant atmosphere. You will get the chance to discover beautifully crafted goods, admire amazing shopping windows, and find original souvenirs.